Every new car showroom offers lucrative deals including cash discount and exchange bonus to tempt prospective buyers into making a purchase. To make it easier for you, we have compiled the deals being offered currently by different manufacturers across models. 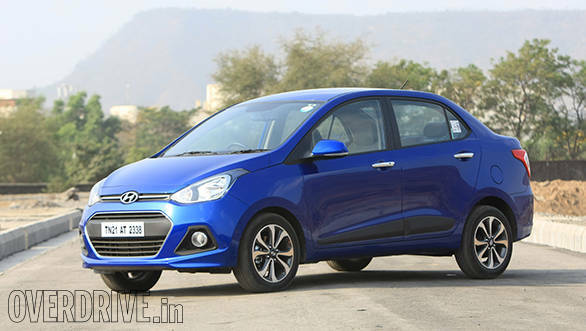 On Hyundai's small car, showrooms are offering a cash discount of Rs 20,000 and an exchange bonus of Rs 10,000. On all Grand i10 petrol trims, Hyundai showrooms continue to offer a cash discount of Rs 25,000 and an exchange bonus of Rs 30,000. In comparison, the diesel trims are being offered with a cash discount of Rs 30,000 and an exchange bonus of Rs 35,000. A cash discount of Rs 15,000 along with an exchange bonus of Rs 30,000 is being offered on both petrol and diesel variants. Hyundai showrooms continue to offer a cash discount of Rs 20,000 and an exchange bonus of Rs 40,000 on all variants and trims of the Verna. An attractive discount of Rs 1 lakh is currently up for grabs on Hyundai's SUV. 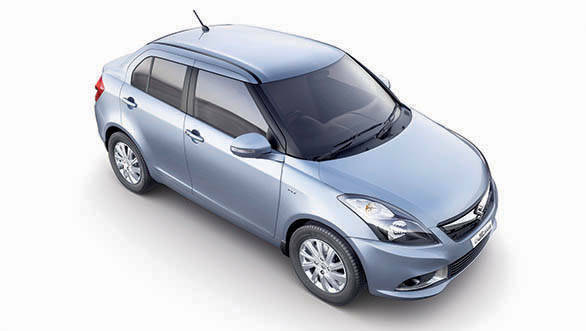 A cash discount of Rs 20,000 along with an exchange bonus of Rs 20,000 is being offered by Maruti dealers. On the regular Wagon R manual transmission and AMT variants, a cash discount of Rs 25,000 and an exchange bonus of Rs 25,000 are being offered. On the Stingray model, a cash discount of Rs 30,000 and an exchange bonus of Rs 30,000 are being offered. A cash discount of Rs 15,000 and an exchange bonus of Rs 20,000 is being offered by Maruti dealers. A cash discount of Rs 20,000 and an exchange bonus of Rs 25,000 are being offered. In a bid to push sales, dealers are offering a cash discount of Rs 2 lakh. Showrooms are offering a tempting Rs 3 lakh cash discount on the most popular car in its segment. 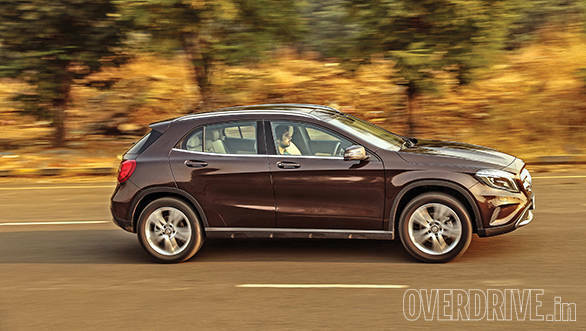 Planning to buy the entry luxury SUV from Mercedes-Benz? Now is a good time as showrooms are offering a cash discount of Rs 5 lakh. Prospective buyers can avail of a Rs 15,000 cash discount and an exchange bonus of Rs 20,000. Tata dealers are currently offering a cash discount of Rs 25,000 and an exchange bonus of Rs 30,000. Just like last week, a cash discount of Rs 20,000 and an exchange bonus of Rs 35,000 continue to be offered. 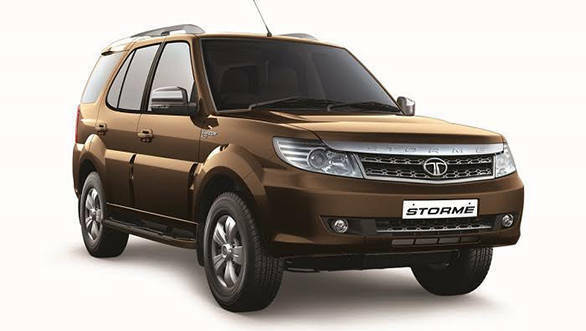 On the slow-selling Safari Storme SUV, a cash discount of Rs 35,000 and an exchange bonus of Rs 40,000 are being offered.